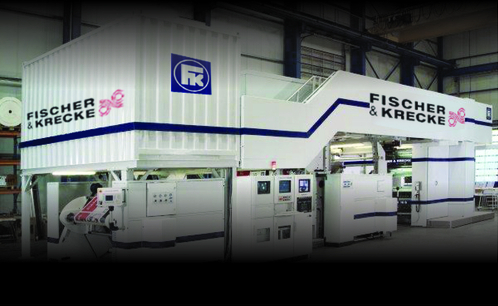 - The Company Owns The Latest Techonology In Printing Machins (Roto Graviure & Flexo Central Drum ) Up To 8 Colours From Fischer & Krecke . - The Latest Italian Lamination Machins Solvent Free & Super Combi From NORDMECCANICA. - The Latest French Wax Coater From DCM . - Bag Making Machins For All Kind Of Bags . - Slitting Machins Form KAMPF Germany & BIMEC Italy. 1-Solvent Less Lamination. 2- Solvent Base Lamination. 3-Graviure Printing. 4-Slitter . 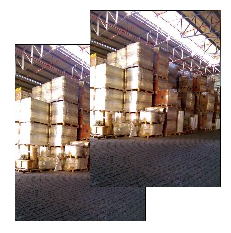 - Our Company Have A Huge Stores For Raw Materials To Guarantee Fast Delivery. - The Company Have GO.